If you are going to buy extended roller assembly's you should check out the conversion kit, it can be costume made to work with the roller arm assenbly's you have. Conversion Kit with pocket at 45 deg. I’ve made close to 2000 pcs.with it so far and it works flawlessly. matl. is w-1 drill rod going from 7/16 to .246 +/- .002 and this thing is bullet proof!!!! Boyer & Schultz 00RT with D.T. Tool Holders Conversion Kit. 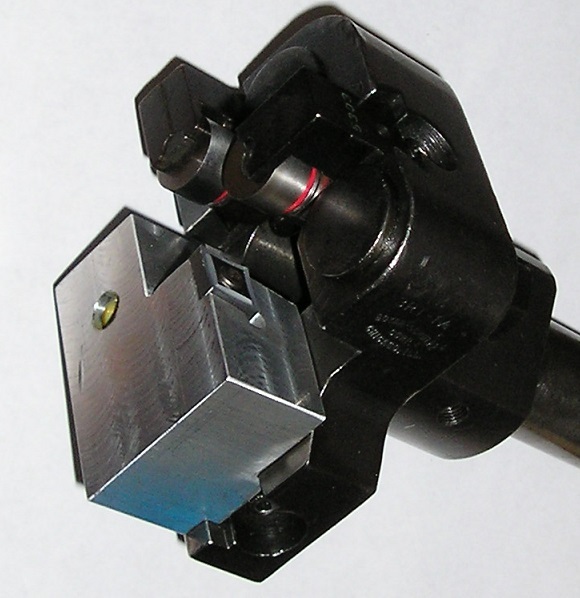 These Holders can also be used on Hardinge's & Lathe's.